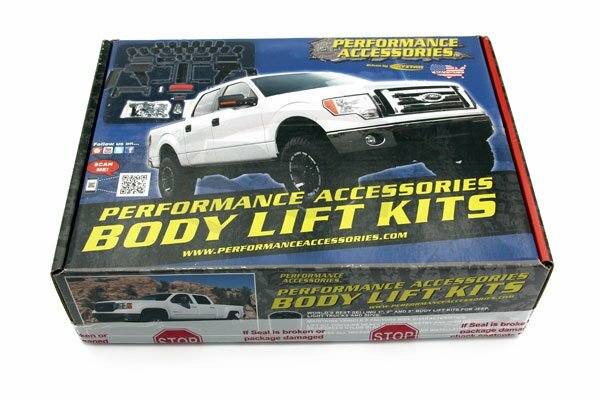 The Performance Accessories 10053 Body Lift Kit is the most popular method to raise Chevrolet pickups by providing three-inches of additional lift and allowing the use of up to 33-inch diameter tires (285/75R17). 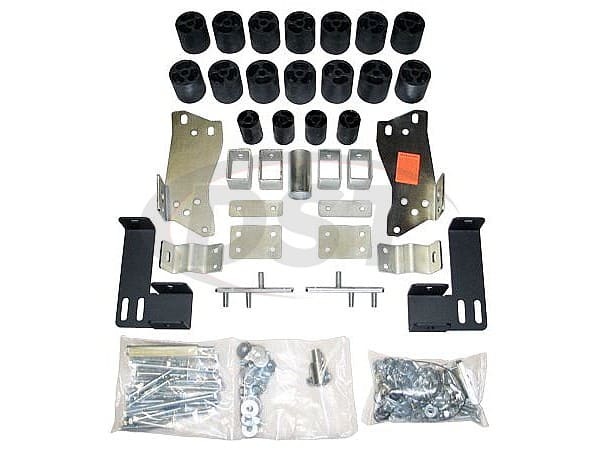 This kit includes all the necessary components to raise the vehicle within 8 hours. Comes with high pressure fiberglass reinforced nylon lift blocks, 3/16 x 1/4-inch thick laser cut and powder coated bumper relocation/support brackets, a CNC machined and zinc plated steering extension, high strength hardware, radiator relocation brackets, extension brackets for brake lines, ground strap, power steering lines, transmission lines/cooler, fuel filler and wiring harness. Add a set of Performance Accessories urethane Gap Guards to extend the inner wheel well covers and hide any visible gaps between the body and frame (sold separately). 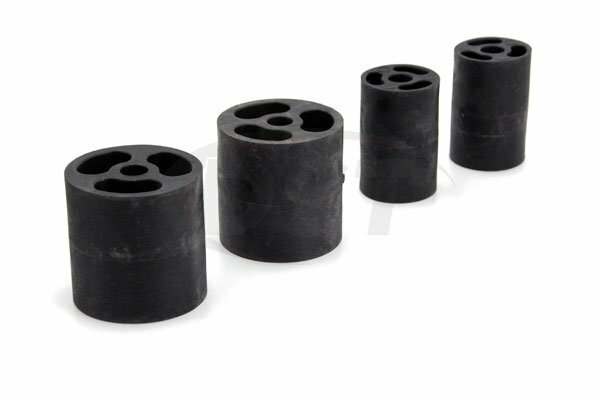 (Gap Guards PN-6537) Fits Fleetside Models, (Gap Guards PN-6534) Fits Styleside 2WD models, (Gap Guards PN-6536) fits Styleside 4WD model trucks.